Mirackle Solutions specializes in design and develop customized static and dynamic mobile responsive websites in HTML 5, CSS, WORDPRESS CMS and customized PHP technologies. When it comes to online viewability, your website is the first impression that your potential customers have of your business. Hence the first impression of your website needs to be positive and impactful for your customer to select you over others. We, at Mirackle Solutions can make your website a valuable asset for you. 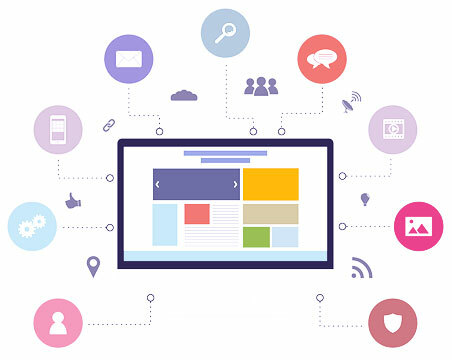 With our customized web development and website designing services we help our clients gain better leads, increased sales, and enhanced visibility. Website Designing is your thinking made visual online. That is where our expertise lies in. We believe in designing a website that influences the user to take certain actions based on how he or she feels about the website. 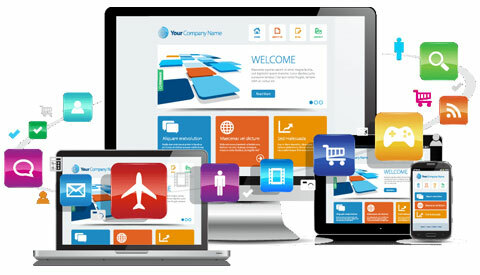 Desktop, smart phone, or tablet... you name it, our team helps plan, design and develop mobile responsive visually appealing websites that will help increase conversion rates and overall traffic of your website. 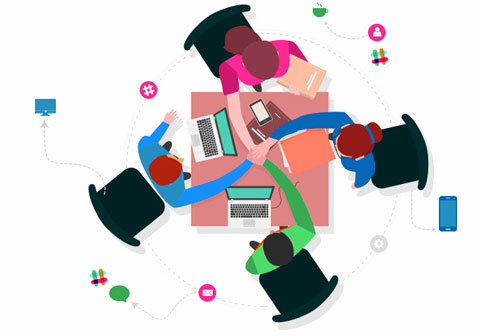 Mirackle Solutions is a professional Website designing company in Mumbai having designed and developed more than 7000 website for our clients not only in Mumbai, India but all over the world ranging from USA, Europe, Middle East, Mauritius, Nigeria, Kenya, Tanzania and many other countries. From customized static informational websites to data-rich applications or online ecommerce websites, our Mumbai based in-house team has the latest technology at their disposal to create a visually appealing website and create a return on your investment done on website development. Although the website development time varies as per project specifics, once we have all of your provided information, we'll agree on a schedule and stick to it. Our job does not end here. In fact, we will also help you market your website. We build your site keeping good ranking in google and hence make a SEO friendly website. This means more people can find your site via search engines and thereby lead to an increase in visitors. Search engines are the best way to gain website viewers for free. We can also work with you to create a paid online marketing campaign. For more information, visit our Search Engine Optimization page. Mirackle Solutions specializes in creating custom WordPress design, development, training and related services to a wide variety of clients across the world. 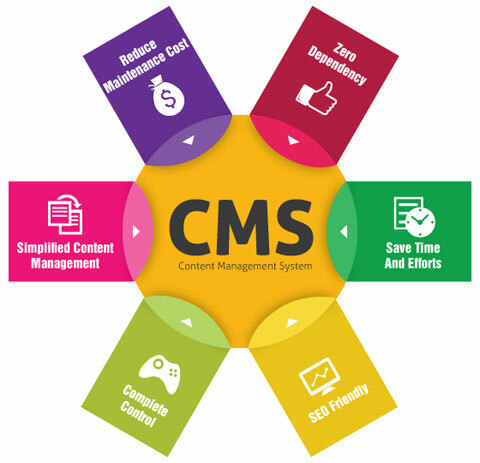 Website development is done in Word Press based CMS for ease of maintenance so that content in the website can be easily maintained by your company anytime. Wordpress website requires linux server with php & mysql support. Regular data updation in the website is managed by the client once we handover the website. Three month on-call support is also imparted for content updations. Wordpress websites developed by our designers are fully responsive across all devices and are supported by all major browsers. WordPress is an open source Content Management System (CMS), widely used as a blog publishing application. Wordpress websites account for over 30% of all websites on the Internet and a staggering 76% of the world’s CMS market. 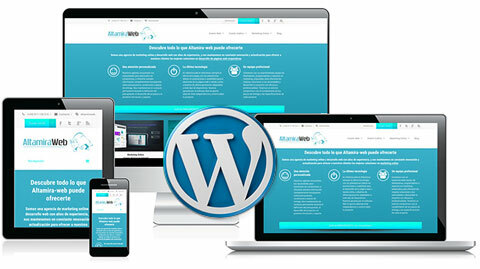 Wordpress is a highly maintainable CMS platform that is capable of powering a variety of websites right from simple static and showcase websites to fully fledged, feature & media rich websites for a range of businesses. Easy to use back end for writing content and making other dynamic changes to your site. Themes and plugins are numerous and mostly free. Easy to build your own theme or customize an existing one. Uses standard/free web server technologies: PHP & MySQL. 90% of our client websites are built in Word press due to the ease of updating the site, as well as the ability to rank very well in all major search engines. Our Word Press developers have integrated number of custom add-ons by taking advantage of its extensible plug-ins range. The plug-ins integrated by our developer's help clients customize the website according to what they exactly need. Our highly qualified designers and developers, ensure that you get a powerful website with definite client satisfaction. Our design team works closely with the Client to develop visually stunning, highly customized Word Press websites that are quick to deploy, easy to manage, SEO optimized and secure. We help to get your website design to complement your brand and its individuality, this is why Mirackle Solutions is one of the finest Word Press website development company in Mumbai, India. A dedicated team of professional web designers cater to design your website as per your requirement. We have a creative website designing team who creates customized and superbly unique web designs. 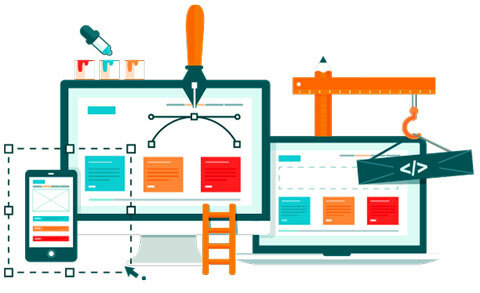 Our website designers have thorough expertise in HTML & Word Press CMS website design and the ability to re-design and change the visual outlook of the client's existing website. Our clients from various businesses, industries, professions recognize us as one of the top web development agencies in Mumbai, India because we provide highly creative mobile responsive custom made websites on-time and in the budget they are capable of spending. We are amongst the fastest-growing website development company in Mumbai, India because we provide creative work at affordable prices. Our well-designed website makes a positive difference to your business. For us website designing is an art which we have refined over 16+ years. Every web design company would say the same, so what makes us different? The difference cannot be explained but seen through the quality of our portfolio. What makes us a unique web designing company? We adopt the power of latest technology & strategic creativity to deliver the best possible user experience for your consumers. If your site is not performing and bringing in new business, it is time for you to get a full website redesign work done through us. We know you have a website, but it may be outdated or not at par with your current company image and information. Today, appearance of your website is your company’s online image, and your business has less than 10 seconds to make an impression on a visitor. For B2B or B2C businesses, an outdated website hurts your online business growth. Decreasing traffic to your website may be due to outdated design and functionality. To resolve design issues allow our Website Redesigning Services give your website an overall improved site design and performance. It’s outdated, has flash animation, and is not mobile responsive. Your Search Engine Ranking is low. It is slow and takes time to load. Our team covers all the aspects of redesigning your website, from creating stunning graphics, to developing website design that works like magic to inspire interest, engage, and convert your target audience. Our redesigned sites are carefully planned to support your company image and bring recognition to it through ensuring every aspect of your new site matches and enhances your sales. Recognition of your website is half the battle won and we help you win.